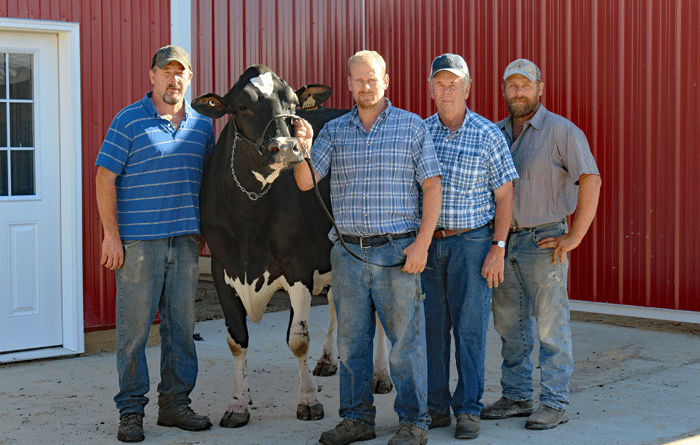 Camp Run Holsteins has been in the Sturgeon Family for 7 generations dating back to 1876. 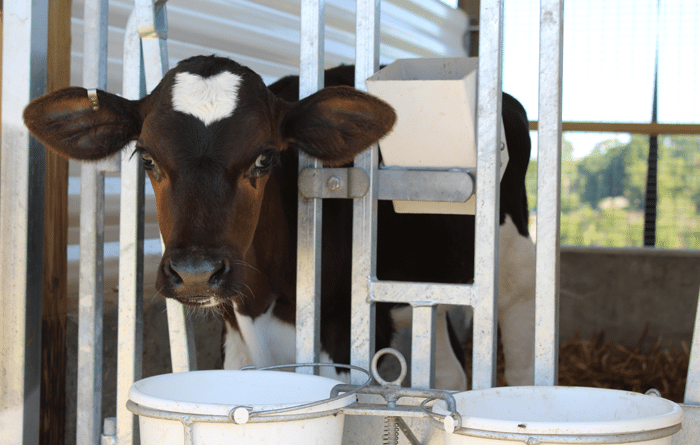 The Registered Holstein herd from Fombell, PA has a milking herd of 125 cows with all the heifers being raised on the farm as well. The farm is owned and operated by Tim Sturgeon with his sons Thad, Wade and Blaine each contributing in a valuable way along with their children making it a complete family effort.